Statins are a class of drugs used to lower and manage the cholesterol levels of the human body. Statins lowers cholesterol by inhibiting an enzyme that controls production of cholesterol in the liver. Statin benefits those with cholesterol problems since it targets LDL (Low-density lipoproteins) cholesterol which is the "bad" type of cholesterol. High levels of cholesterol in the body can cause the hardening of arteris called atherosclerosis. Atherosclerosis can lead to more serious conditions such as restricted blood flow to the heart, stroke, and heart attack. Patients with cardivascular disease are often prescribed with statins. In the United States alone, there are 20 million users of statins making it the best selling pharmaceutical in history. 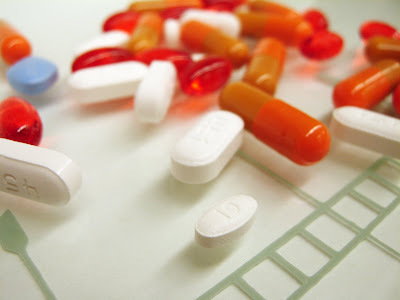 Sales of the drug in 2011 reached a record US$ 130 Billion. In Feb 2012, the FDA warned statin users of potential risks. They announced a change in safety labels noting that use of statins may raise levels of blood sugar and could cause memory loss. In 2010, a study showed that statins use increases risk of diabetes by 9 percent. Despite this, doctors still believe that the benefits of statins to patients with cardiovascular conditions outweigh its risks.